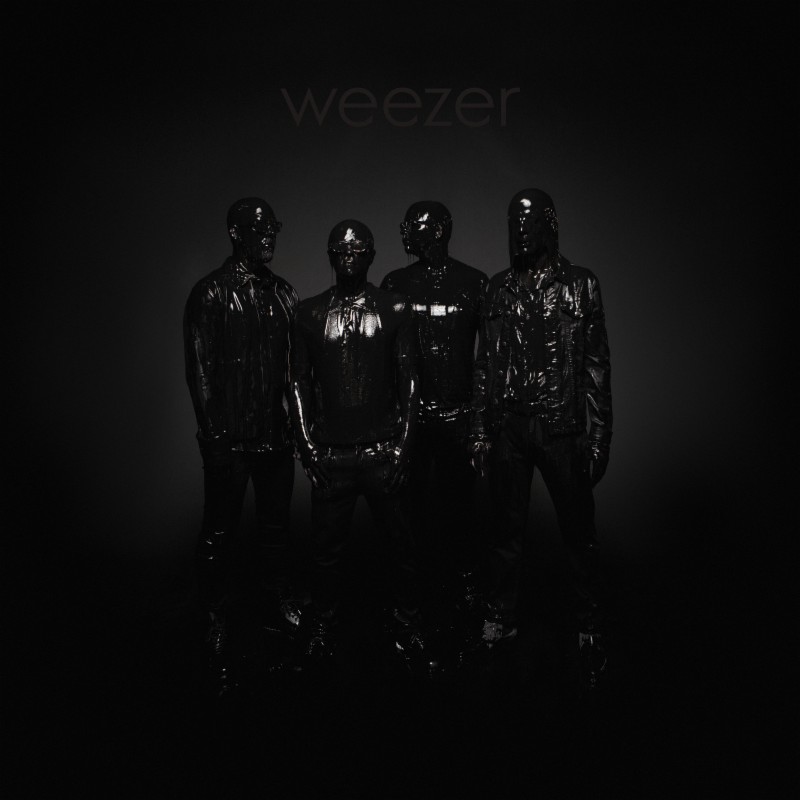 After months promoting their chart-topping cover of Toto’s “Africa”, Weezer officially announced back in October that they’d be returning to their self-titled album canon with The Black Album. Today, the band has revealed that the long-in-the-works album will finally see the light of day on March 1st. Produced by TV On The Radio’s Dave Sitek, each track on the record was originally conceived by frontman Rivers Cuomo on just a piano, a first for the band. What’s more, the recording process saw many of the members trying out different instruments. 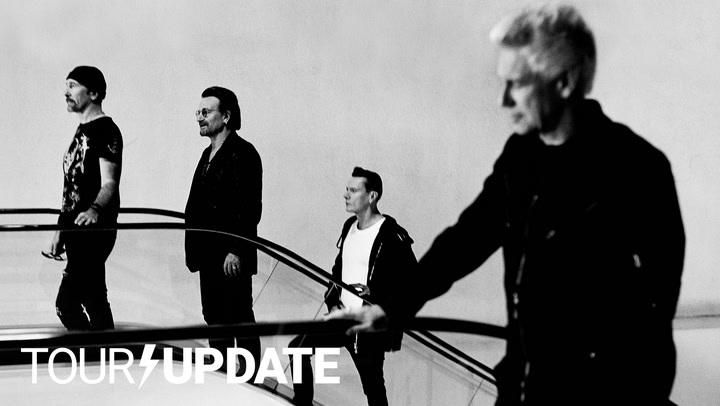 The result is a step in a new, experimental direction for a band that has been pumping out similar-sounding music for nearly 25 years. Along with the album details, the group has shared a track called “Zombie Bastards”. “Die, die, you zombie bastards,” Cuomo sings over a semi-electronic pop hook; the accompanying video depicts what looks to be remnants from the set of Venom. “Zombie Bastards” serves as the album’s second single following “Can’t Knock the Hustle”. The Black Album is now available for pre-order, and you can check out the cover art below. This spring, Weezer will embark on a previously announced co-headlining tour alongside the Pixies, with support coming from TV on the Radio and Basement. This includes a newly-added date at Madison Square Garden on March 12th. Find their full schedule below, and grab tickets here.